Spring is here and our Favorite Easter Brunch Event is Back! Gather your family and friends and hop on over. It's time to make ROOM for Easter! 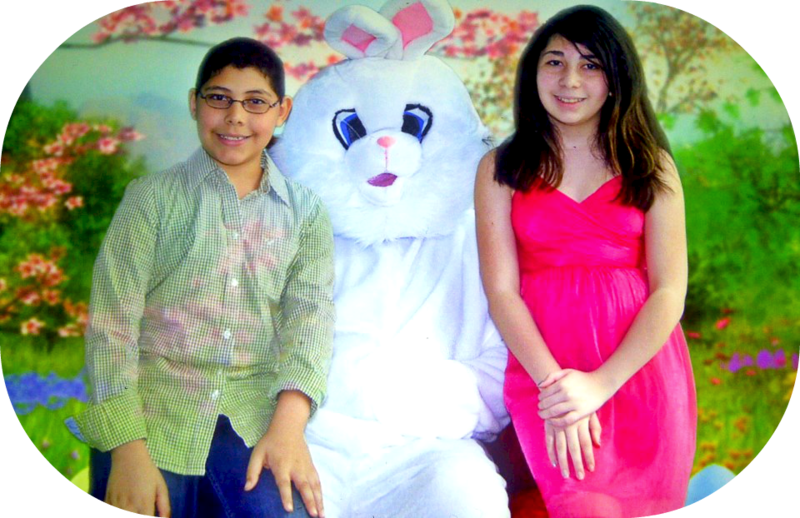 Join us Sunday, April 20th from 10am to 3pm for a fabulous Easter Brunch. 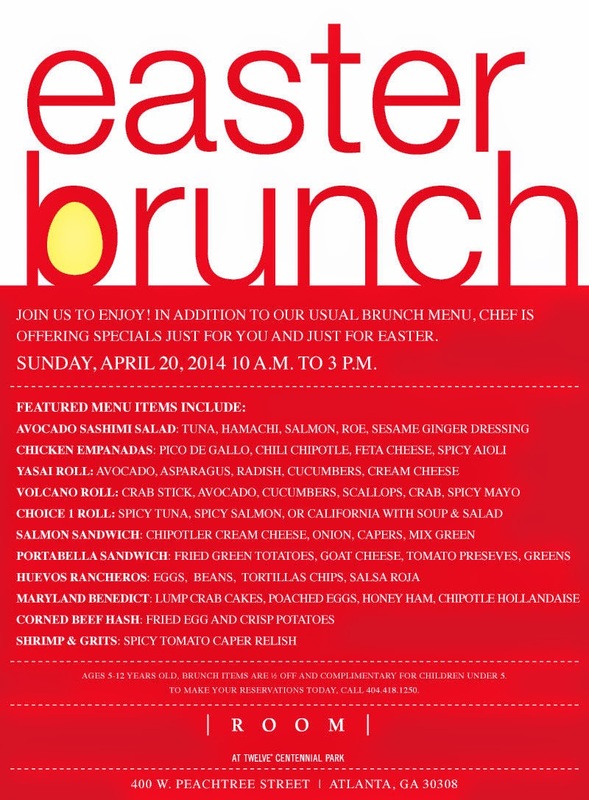 In addition to our usual Brunch menu, Chef is offering specials just for you and just for Easter. Ages 5-12 years old, brunch items are ½ off and complimentary for children under 5. To make your reservations today, call 404.418.1250. Leave us a comment on this post telling us what's your favorite Easter food! Facebook: “Like” TheBluebird Patch leave a comment on this post: https://upload.facebook.com/TheBluebirdPatch/photos/a.124161917603250.17208.124159477603494/756863417666427/?type=1&stream_ref=10 We’ll announce the winner on April 16.